Millar Western is a privately held company that has been in business for more than a century. We succeed by working collaboratively and combining creativity, technology and our core values of integrity, honesty, trust and respect. Millar Western is founded by Western Canadian business pioneer James William (J.W.) Millar, who opens a blacksmith shop in North Battleford, Saskatchewan. J.W. incorporates one of the first construction companies in Western Canada, and becomes active in both logging and construction in Saskatchewan. J.W. 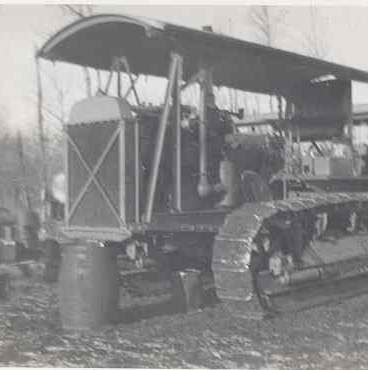 expands into logging and sawmilling in Alberta, moving his family and head office to Edmonton and, in 1926, building his first stationary sawmill on the site that still houses the company’s Whitecourt operations. Operating as Western Construction and Millar Lumber, J.W. grows his business — rebuilding the Whitecourt sawmill, starting a sodium sulphate processing operation in Palo, Saskatchewan, and broadening the reach of his construction activities. J.W.’s sons Hugh, Allan and Keith Millar expand their companies’ construction interests, while continuing to operate the Whitecourt lumber and Palo chemical businesses. 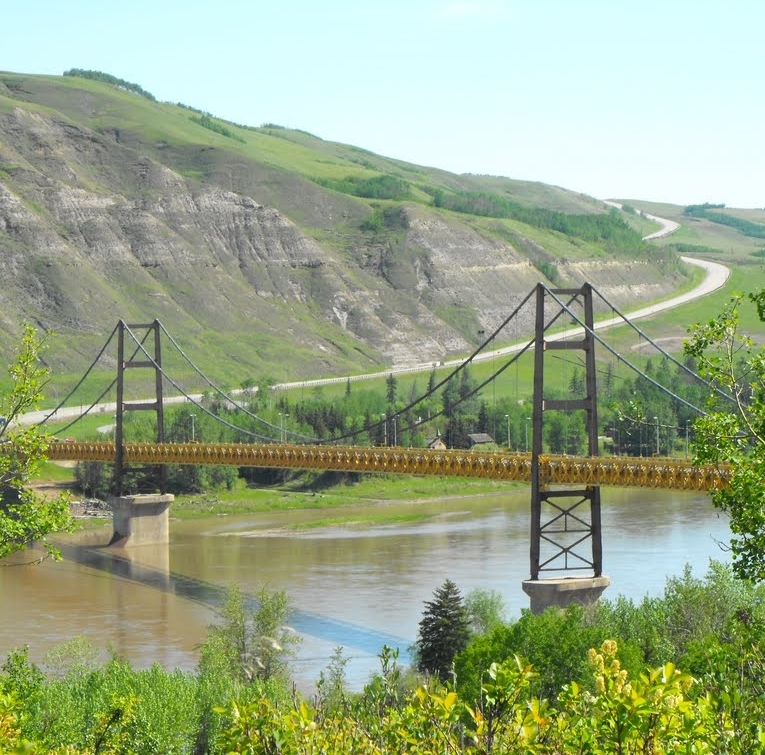 J.W.’s grandsons Jim and Mac Millar lead the next phase of growth, including a focus on road and bridge building in northern Alberta and the territories. 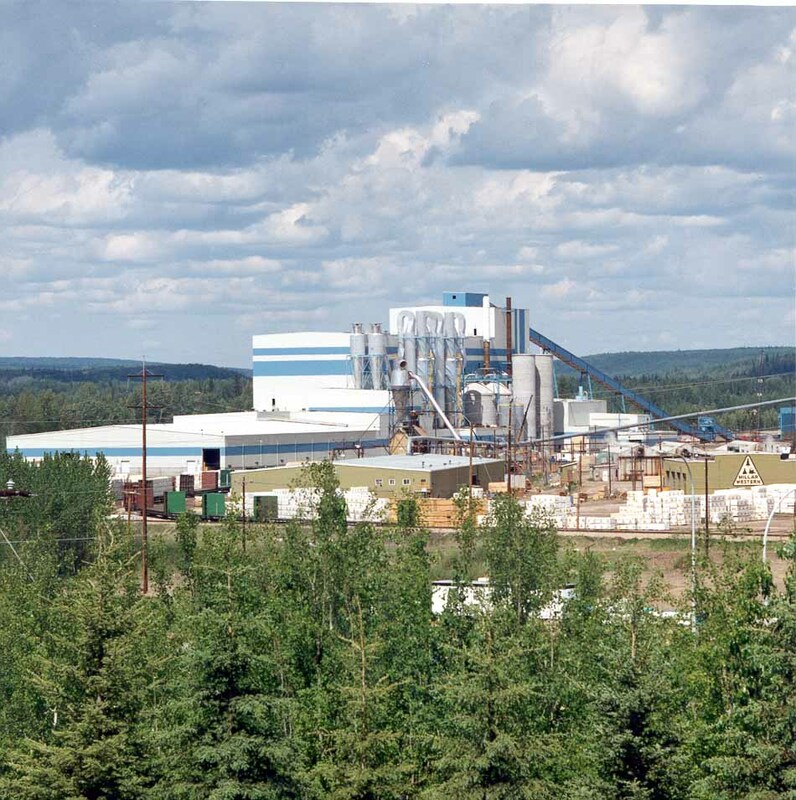 The lumber, construction and chemical companies are combined as Millar Western Industries Ltd.
Millar Western Pulp Ltd. is formed in 1986, and in 1988 opens Alberta’s first bleached chemi-thermo-mechanical pulp (BCTMP) mill, adjacent to the Whitecourt sawmill. The same year, we add a new magnesium sulphate processing facility to our Whitecourt operations. 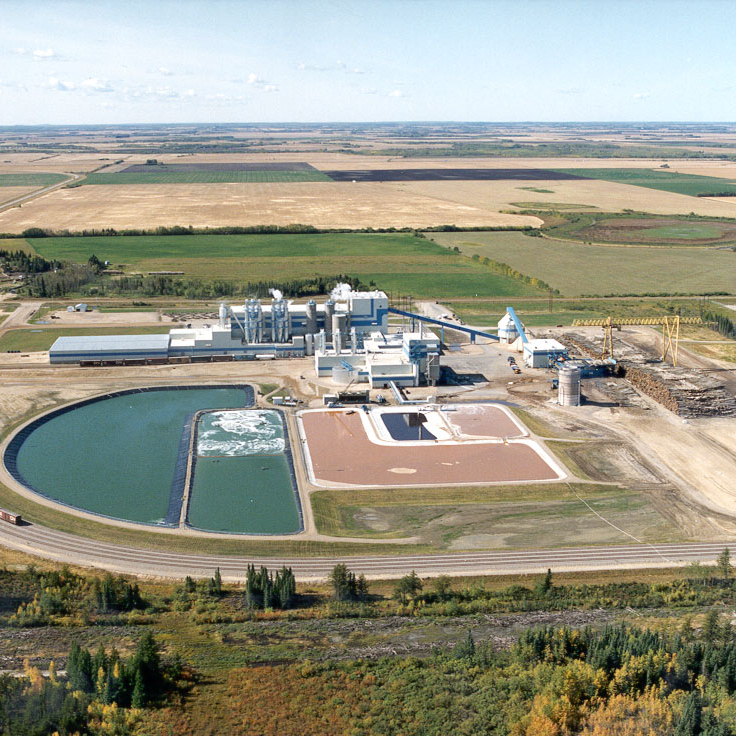 In 1992, Millar Western opens the world’s first zero-effluent, high-yield market pulp mill, in Meadow Lake, Saskatchewan. 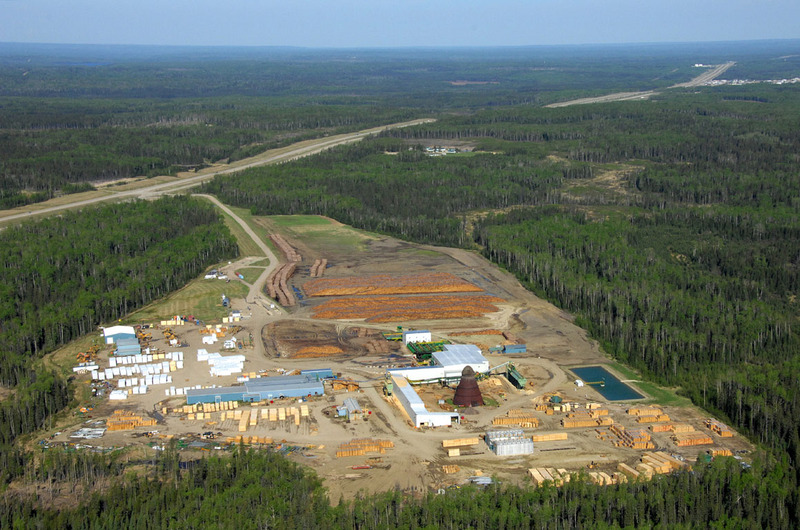 In 1994, we acquire, upgrade and open a sawmill at Boyle, Alberta. Millar Western Forest Products Ltd. is formed, consolidating our core lumber and pulp businesses into a single company. 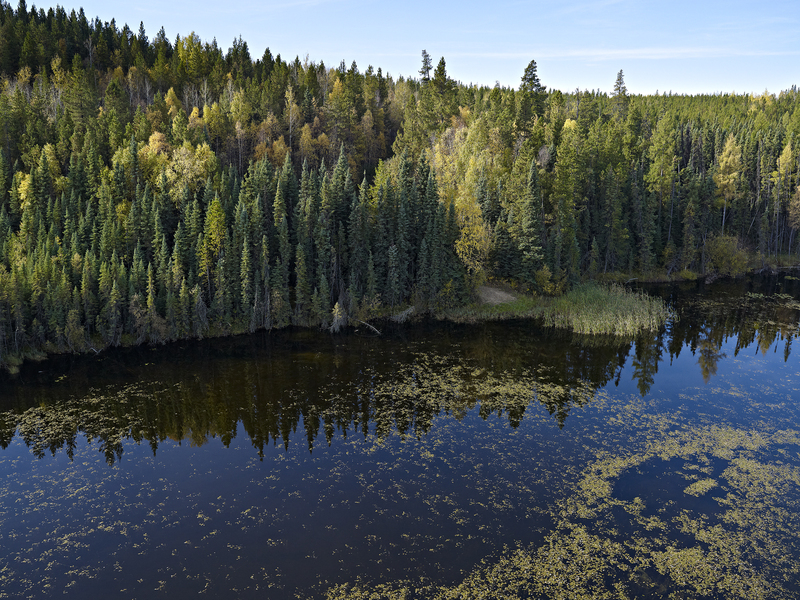 Millar Western strengthens its focus on core forestry businesses, winding down its construction interests, selling the Palo sodium sulphate plant and exiting the Meadow Lake pulp partnership. In 2007, we acquire the Fox Creek sawmill operation; the mill is lost to fire in 2008, but we rebuild and reopen it in 2011. On May 1, 2017, Atlas Holdings LLC acquires a majority equity stake in Millar Western Forest Products Ltd., drawn by shared corporate values and by the strength of the company’s workforce, assets and management approach. The Millar family retain a significant equity position in the forest company, as well as continuing to wholly own Millar Western Industries Ltd. At the end of 2017, Millar Western continues the execution of its growth strategy by acquiring Alberta-based, value-added wood products manufacturer Spruceland Millworks. Driven by the same spirit of industry and innovation that has sustained us for over a century, we continue to pursue responsible development of renewable resources.